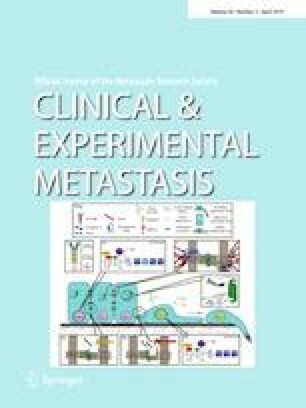 The ability of a population of PC3 prostate epithelial cancer cells to become resistant to docetaxel therapy and progress to a mesenchymal state remains a fundamental problem. The progression towards resistance is difficult to directly study in heterogeneous ecological environments such as tumors. In this work, we use a micro-fabricated “evolution accelerator” environment to create a complex heterogeneous yet controllable in-vitro environment with a spatially-varying drug concentration. With such a structure we observe the rapid emergence of a surprisingly large number of polyploid giant cancer cells (PGCCs) in regions of very high drug concentration, which does not occur in conventional cell culture of uniform concentration. This emergence of PGCCs in a high drug environment is due to migration of diploid epithelial cells from regions of low drug concentration, where they proliferate, to regions of high drug concentration, where they rapidly convert to PGCCs. Such a mechanism can only occur in spatially-varying rather than homogeneous environments. Further, PGCCs exhibit increased expression of the mesenchymal marker ZEB1 in the same high-drug regions where they are formed, suggesting the possible induction of an epithelial to mesenchymal transition (EMT) in these cells. This is consistent with prior work suggesting the PGCC cells are mediators of resistance in response to chemotherapeutic stress. Taken together, this work shows the key role of spatial heterogeneity and the migration of proliferative diploid cells to form PGCCs as a survival strategy for the cancer population, with implications for new therapies. Ke-Chih Lin and Gonzalo Torga are the co-lead authors. The online version of this article ( https://doi.org/10.1007/s10585-019-09958-1) contains supplementary material, which is available to authorized users. We would like to thank fruitful discussions with Dr. Yibin Kang. This work was supported by NSF PHY-1659940.